Here at Aberdeen City Council we're engaged in a major improvement programme focused on strengthening our commitment to public service. As a result we have a variety of job vacancies on offer. Aberdeen is a great place to live and work and as one of the city's largest employers, we have a range of jobs, teamed with a great benefit package and training and development opportunities. We're looking for people with drive and commitment who aren't afraid to try new ways of doing things and who'll work enthusiastically towards the levels of service we're aiming for. If you think you fit that description then take a look at our list of job vacancies for one that suits your skills. 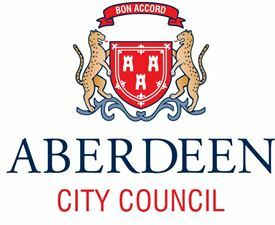 Get the latest jobs from Aberdeen City Council sent direct to your inbox!